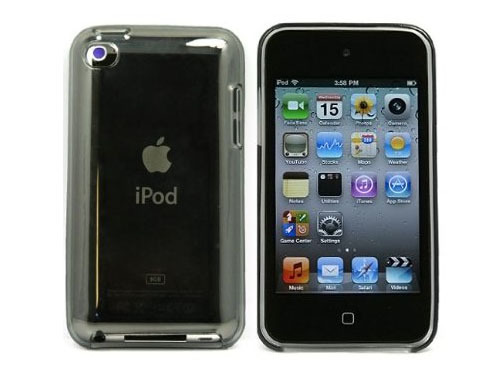 Shining Protective iPod Touch 4 case by SumacLife is an ultra thin transparent silicone skin. 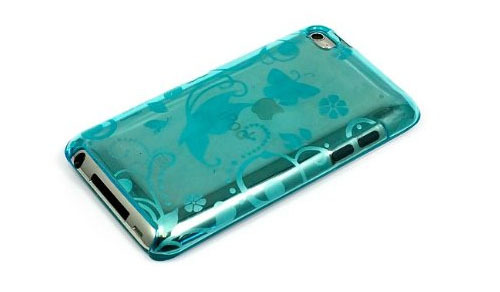 It’s available in a variety of colors and patterns. 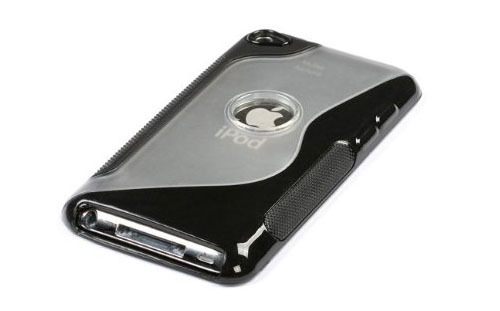 The iPod Touch case also comes with a screen protector which is easy to apply and remove. 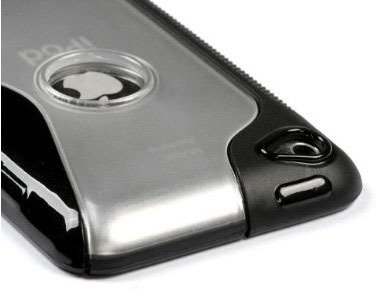 Camera cutout lets you take video without removing the case.